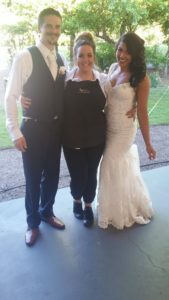 The staff at Elegant Catering has always been professional and friendly, making them such a delight to work along side. They treat every couple with the same amount of care and always deliver an outstanding presentation. We design each menu to meet each of our client needs by giving first class presentation through professional attitude, appearance and creativity. If you can dream it, we can do it! We have spent 40 plus years serving the Willamette Valley and the Portland and coastal areas. 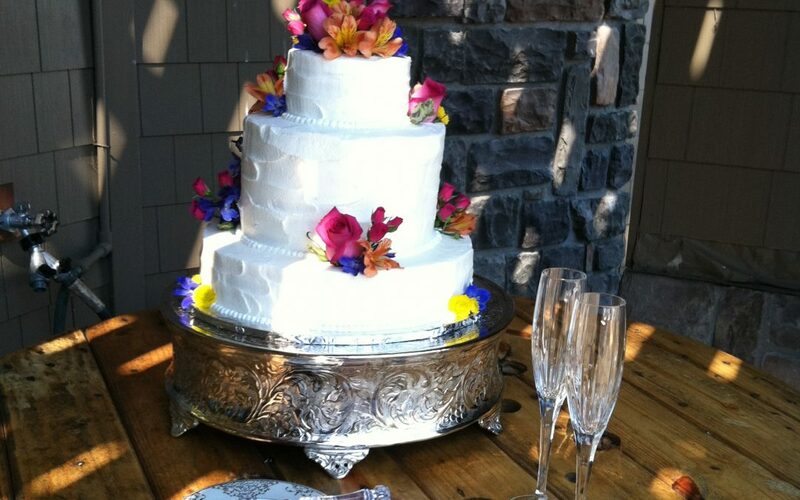 We cater to everything from small business meetings to the biggest day of your life! We like working with The Water Oasis because of the great staff! 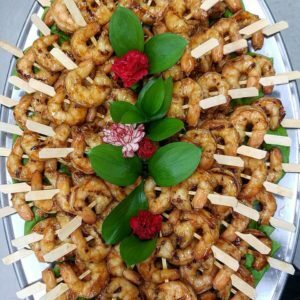 Being in partnership with them and getting our delicious food out to many beautiful venues just like The Water Oasis, allows us to broaden our client list and theirs. It’s a win, win!